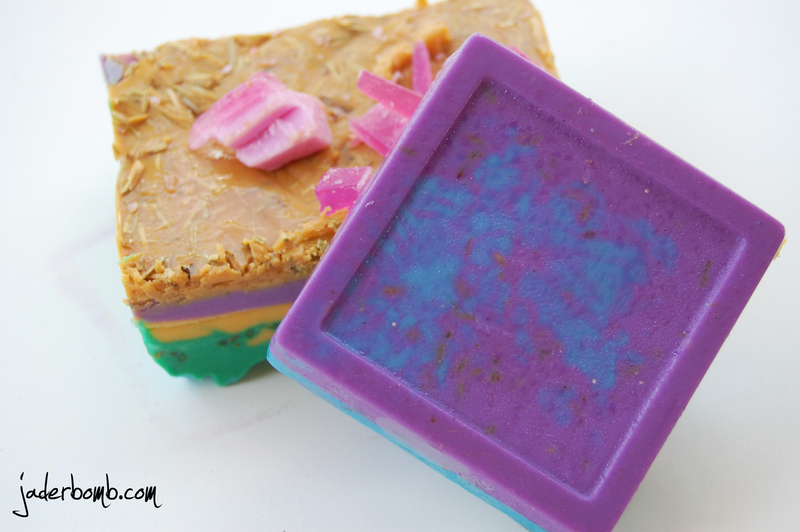 This soap was so fun to make, lil one even had a blast doing it! I bought my bag of glycerin soap from HObby Lobby. 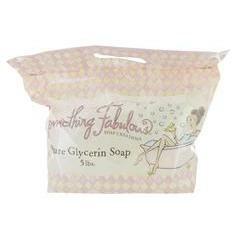 If you are not familiar with the glycerin I am talking about check it out here. You could prolly buy it at ANY craft store. The extra bags of goodies are optional. Just depends if you want that in your soap. The orange exfolient helps gets dead skin cells or your precious skin, I LOVE THIS STUFF! 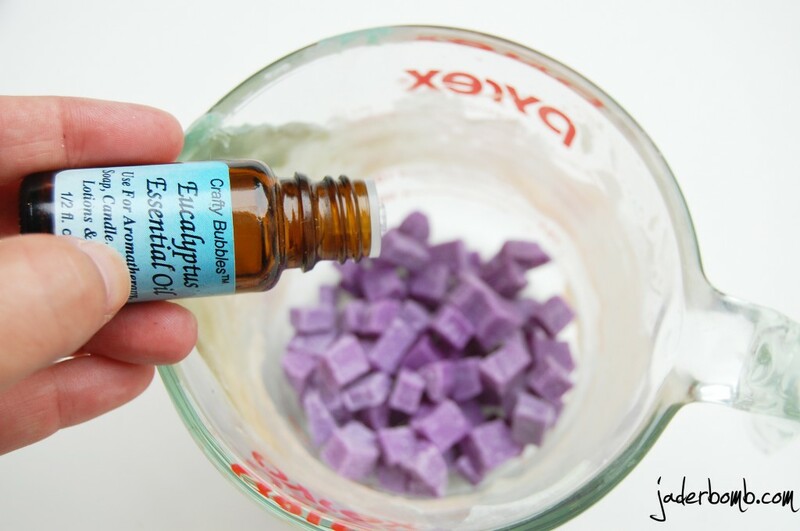 If you notice I have colored cubes of glycerin in the ingredients picture. 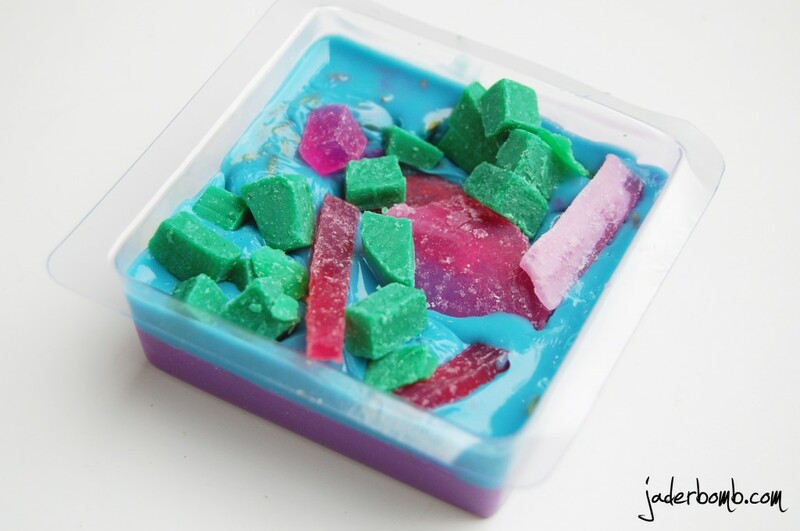 All you have to do is melt some cubes, add whatever coloring you want to it (by the way there is soap dye and it’s super cheap), pour it in a mold, let it harden up (about a few hours), pop it out of mold and cut into little cubes. THAT’S ALL! P.S. all of the ingredients are from Hobby Lobby! This is what the bag looks like. It’s a 5lb bag for 19.99. You can actually order it online if you don’t have this store near you! If you decide to order some you can use their 40% off coupon right now! That means you will pay 11.94 + tax for this bag! 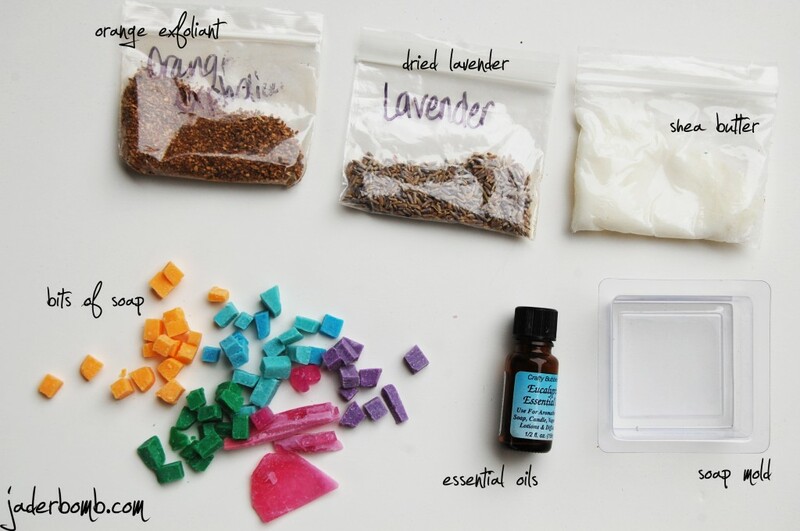 Put some colored cubes into a glass container, add whatever oils you want to it and heat it up in the microwave. I like to do it for 30 second’s then stir. If you don’t have TON’S of cubes then that will be enough time. If it’s not all melted just pop it in for 30 more seconds! VOILA! Pour your first color into your mold. Let it sit for about 7 minutes in the freezer. Before I popped mine in the freezer I added dried lavender on the top of hot soap. I love texture in my soap and this my friend is a “good” texture! Right before you take your first color out of the freezer start melting your next. Remember, you don’t want your first layer to be completely frozen! You want it to be a little oozy. 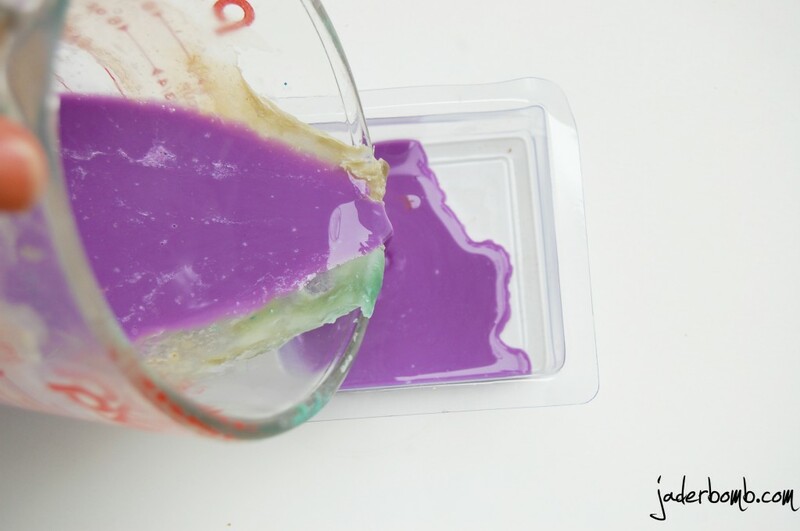 Pour your second color right on the top! HOW PRETTY ARE THESE COLORS!!!!!! 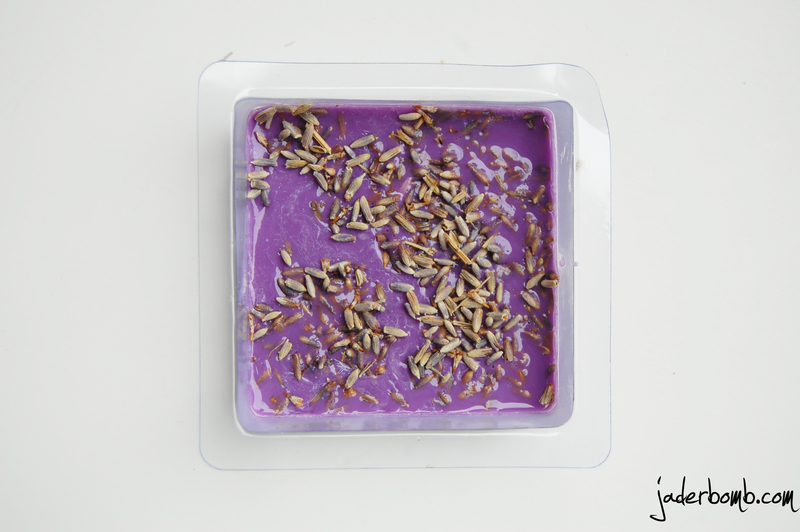 Don’t forget to add your scent to each layer! 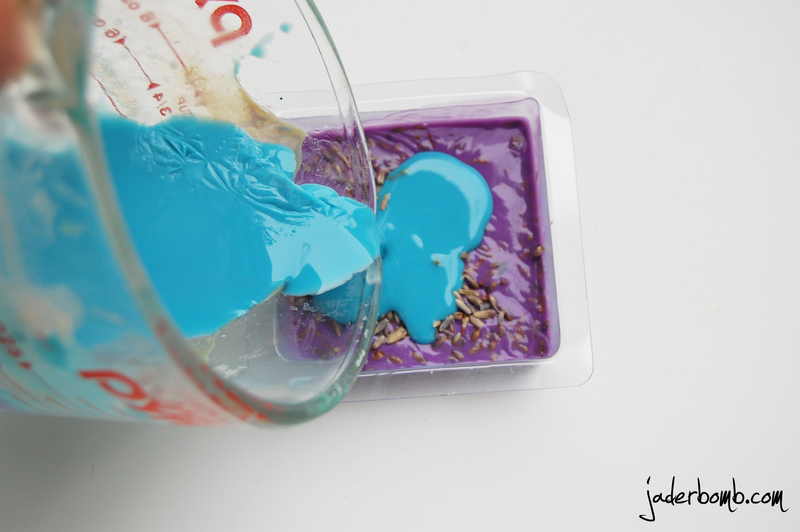 Right after you pour your second color, add a lot of different colored cubes to the top. They will melt a little where they are touching the hot glycerin but what’s left on top will stay just like this! I like to put TON’S of cubes on top! If you notice I left some long to change the texture of the “confetti” look! Don’t forget to pop it into freezer after this step! Remember how I told you when you pour your second color to make sure your first color was NOT completely dry? This is why! 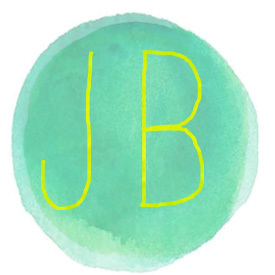 It gives it a tie dye effect! 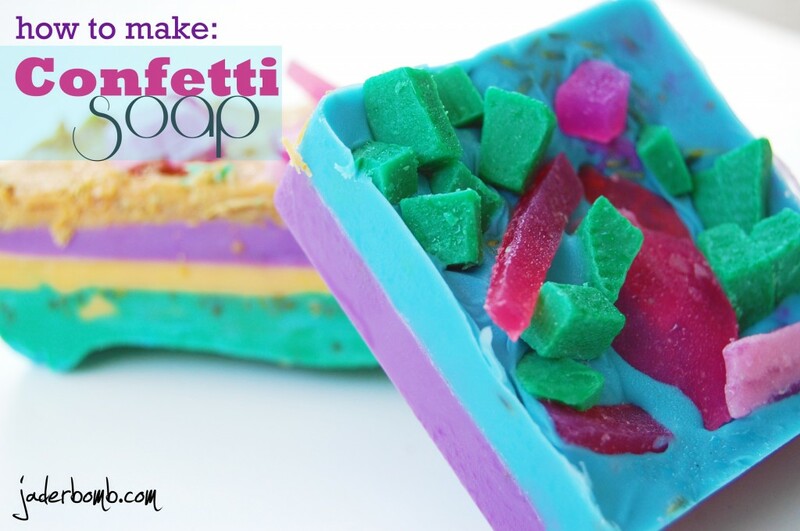 I hope you are about to get in your car and get your ingredients to make confetti soap! Be creative! Use the colors you LOVE the most! Don’t forget to get your 40% off coupon HERE! You can print it out if you don’t want to order online!!! It’s good till July 21st! Make it a DIY kinda day!